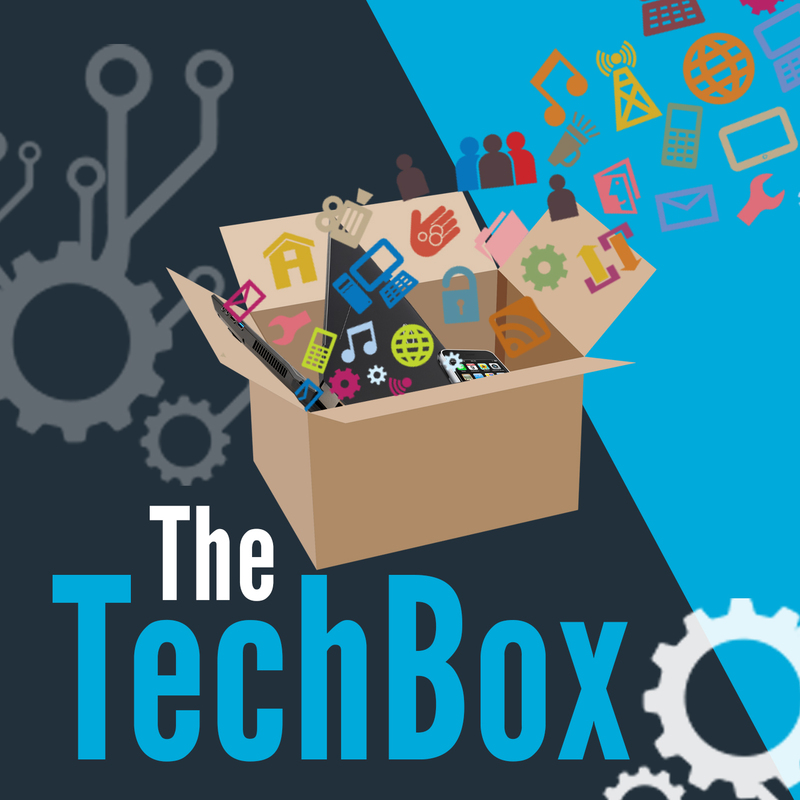 Here we are with episode 5 of The TechBox. A new podcast by David Rich, Richard Yates, James Honeyball and Andy Hagon. Richard is alone the morning after the night before. He takes a walk down memory lane and talks Nokia the past and the future. Hope you enjoyed the show. See you in Episode 6.